With manufacturing plants worldwide, IMI precision engineering (formerly Norgren) has proven itself to be a major player in the supply of quality pneumatic valves and cylinders both in Australia and internationally. 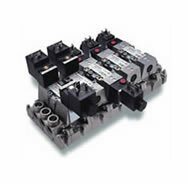 Airmatics stocks a wide range of Norgren pneumatic components. 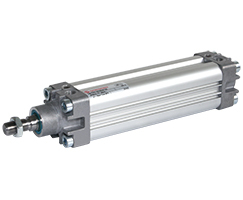 We are also able to repair cylinders and troubleshoot pneumatic circuits. Norgren also has a manufacturing plant in Australia for custom size ISO cylinders. When designing a new machine Airmatics recommends using ISO standard components. We are also able to help with designing circuits and sizing cylinders.